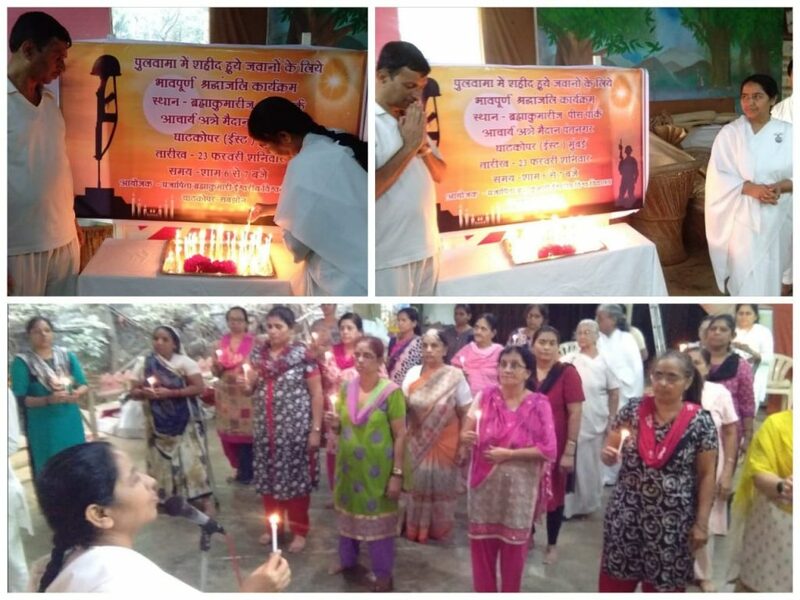 Today , 13/4/2019 In Shantivan , ‘(गीत) प्रभु के प्रीत के गीत,’ which is a compilation of songs sung by Rajyogini Brahma kumari Nalini Didiji for BABA was inaugurated by Rajyogini Brahmakumari Asha Didiji in Diamond hall along with Senior Sisters of the Yagya. 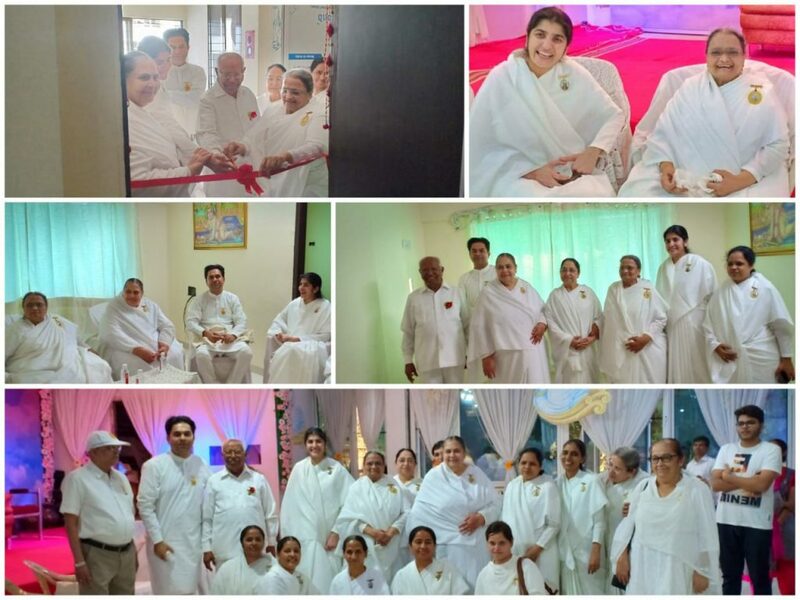 On the eve of 83rd Shiv Jayanti festival celebrations, Brahmakumaris Ghatkopar subzone have built a model of Somnath Temple in Peace Park Pant Nagar, Ghatkopar (E). 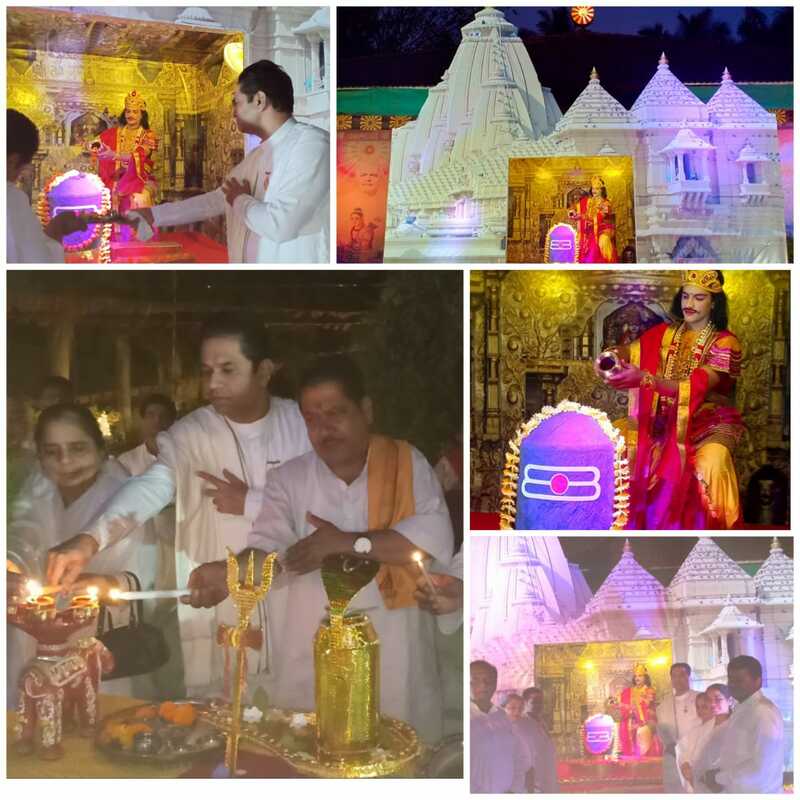 This temple is a part of the LIVE TABLEAU in which you can see Raja Vikramaditya worshipping and offering water to Shivling. 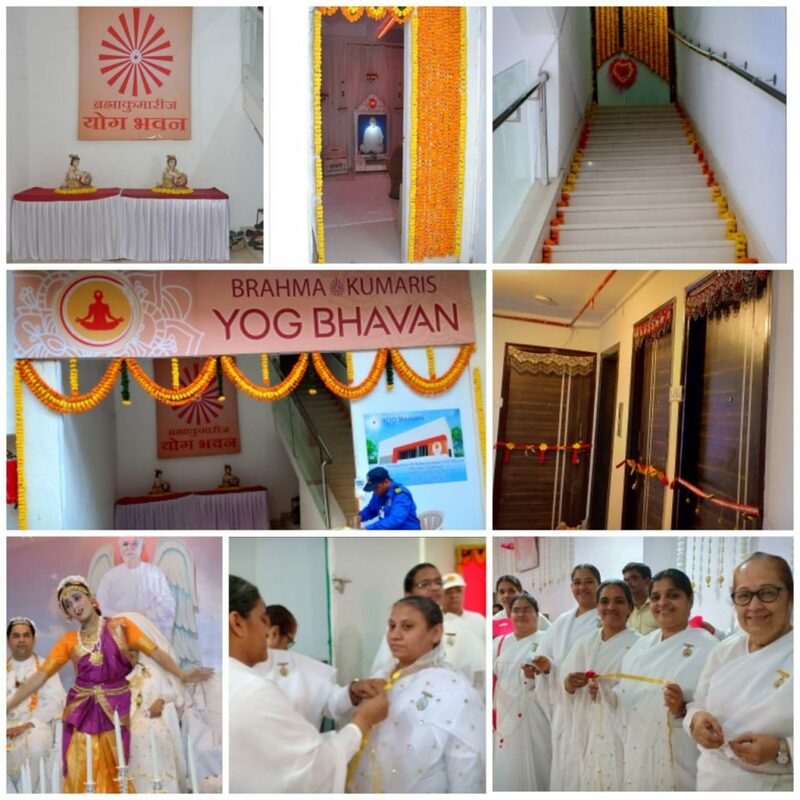 This was inaugurated by Rajyogi Brahmakumar Nikunj ji, Pramod Maharaj from Jadeshwar Mandir with Brahmakumari Pramila behan ji on 02/03/2019 in the evening at 7pm. 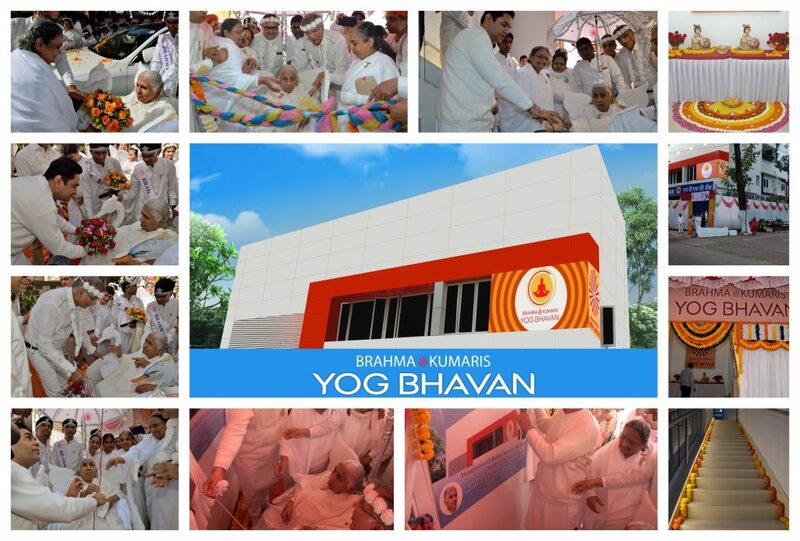 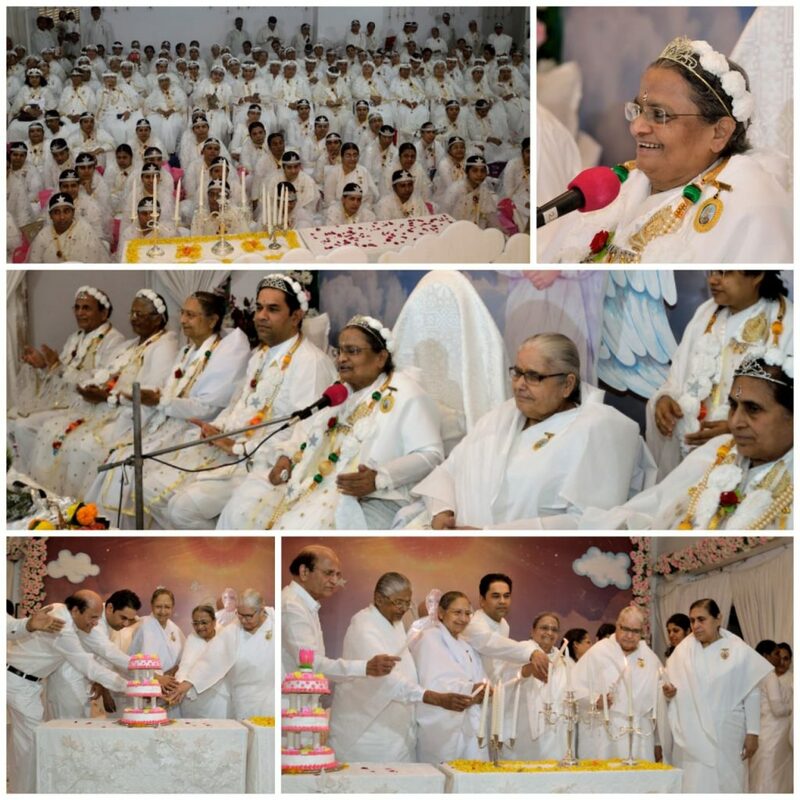 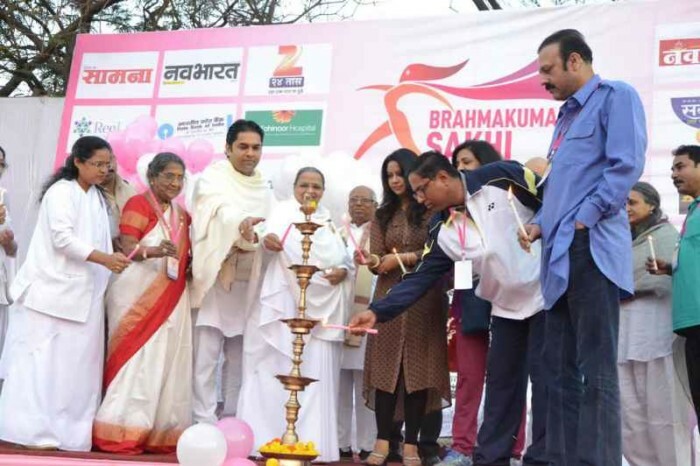 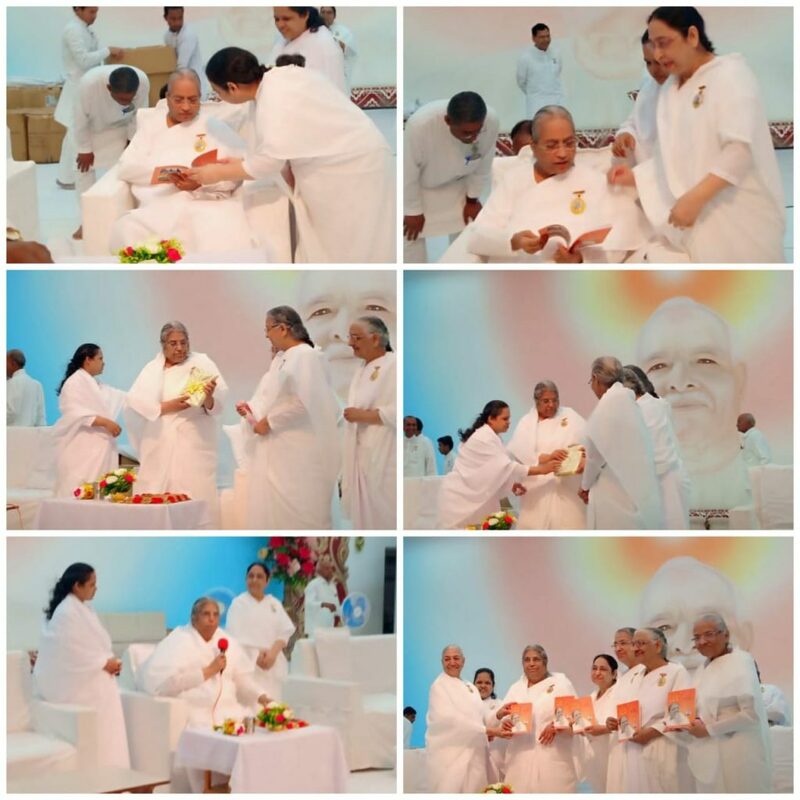 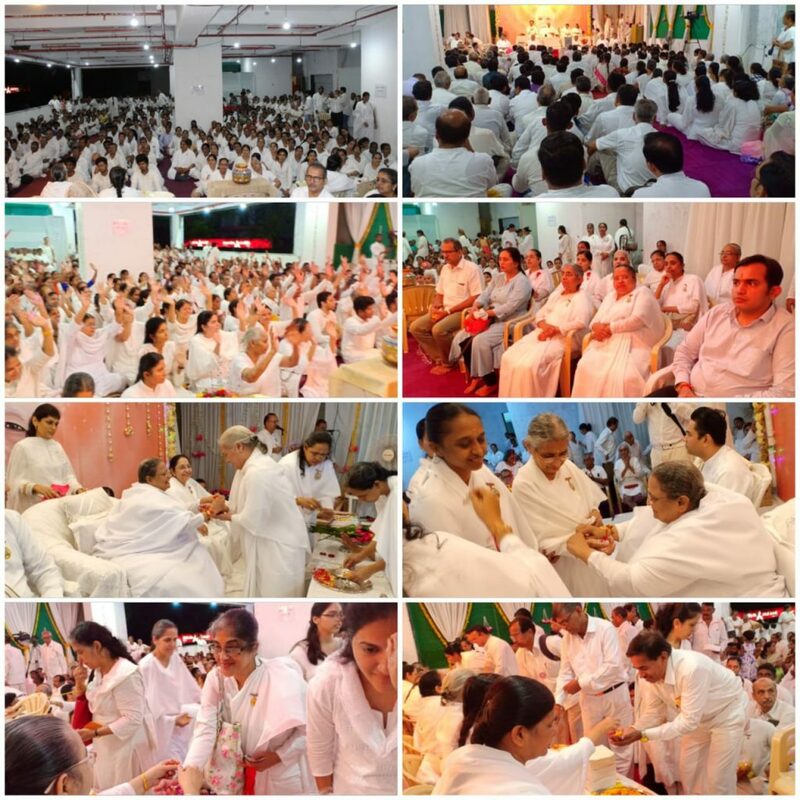 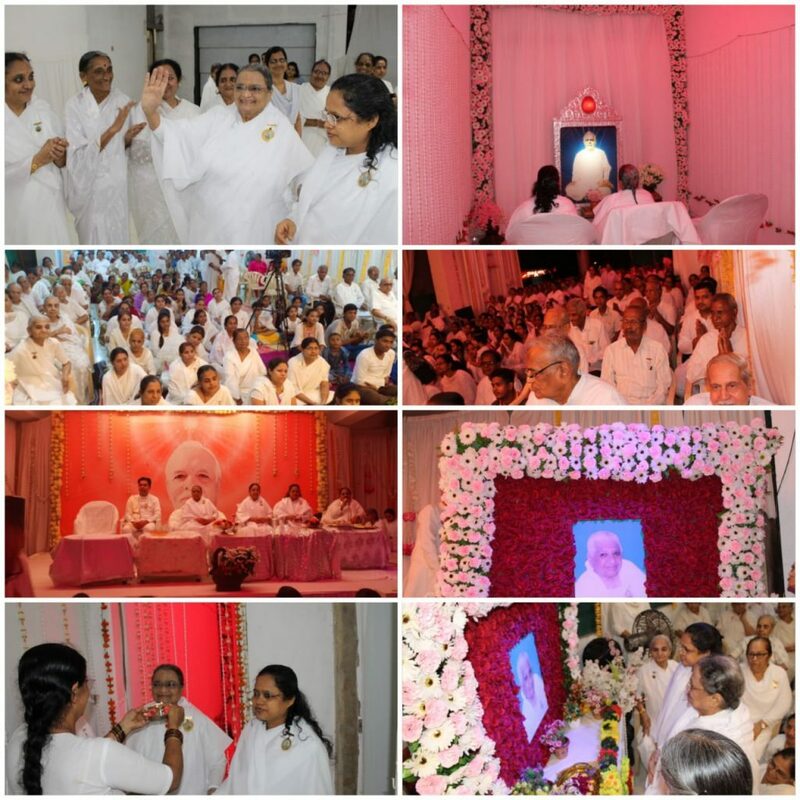 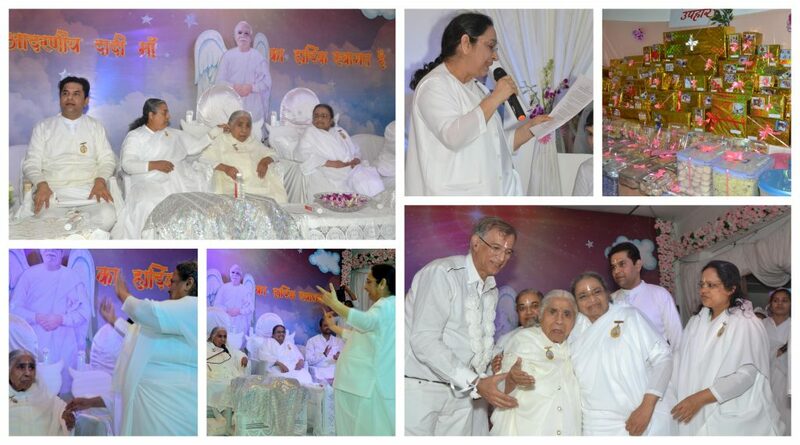 Pajapita Brahmakumaris Ishwariya Vishwa Vidhyalaya ‘s Maharashtra & Andhra Pradesh Zone In charge Rajyogini Brahmakumari Santosh Didiji along with Mumbai subzone incharge viz, Rajyogini Brahmakumari Meera Didiji( Santacruz subzone ), Rajyogini Brahmakumari Divya Didiji(Borivali subzone), Rajyogini Brahmakumari Som Didiji(Ulhasnagar ) and famous Oncologist & practising surgeon of Brahmakumaris Global Hospital & Research centre Andheri-Mumabi visited Brahmakumaris Ghatkopar YOG BHAVAN on 26th February 2019, and inaugurated the residential premises here. 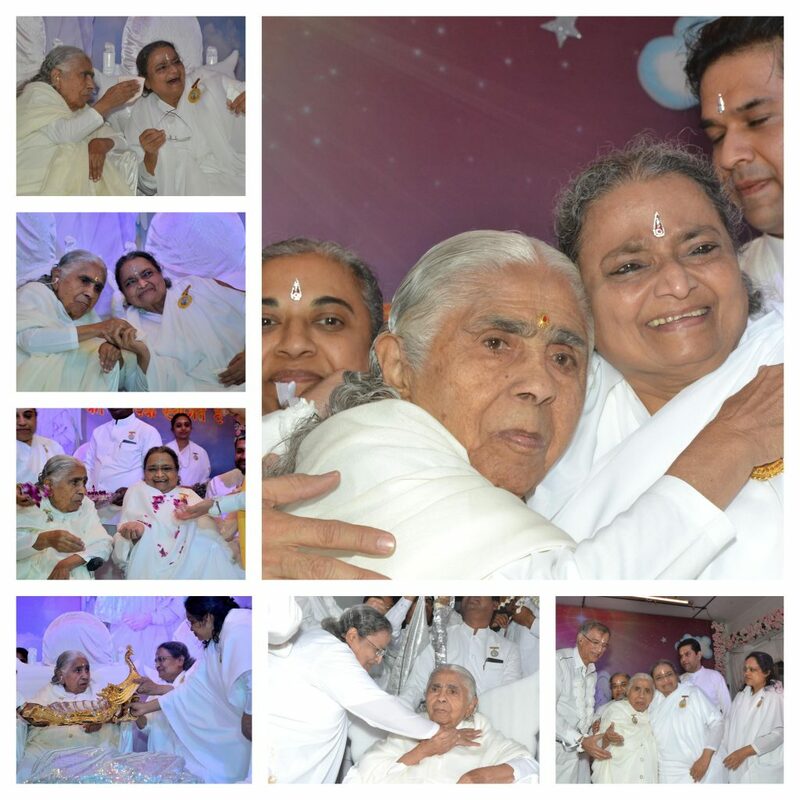 They were greeted by Rajyogini Brahmakumari Nalini Didjii-Director of Ghatkopar Subzone, Rajyogi Nikunj ji, Rajyogini Brahmakumari Shaku Behanji & Rajyogini Brahmakumari Vishnu Behanji. 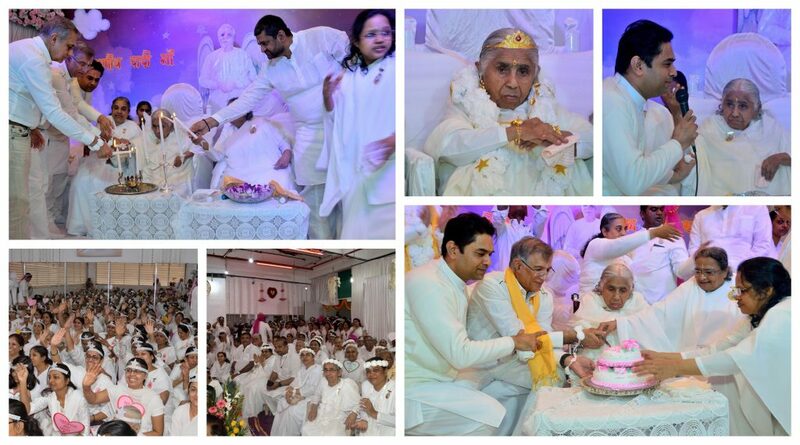 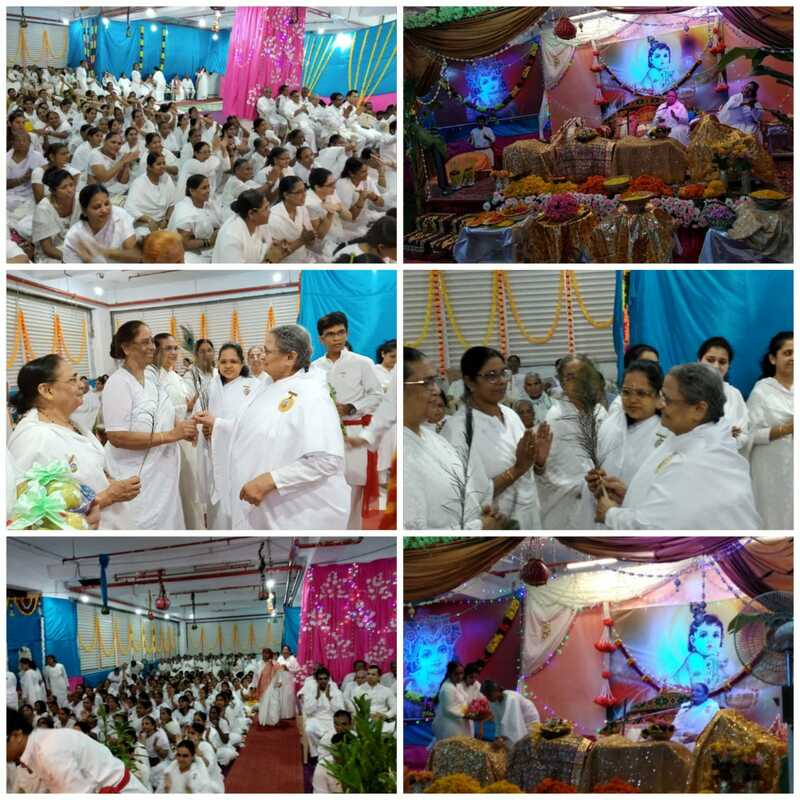 This was followed by , extending good wishes, candle lighting and cake cutting which was also attended by the surrendered teachers from various centres of Pajapita Brahmakumaris Ishwariya Vishwa Vidhyalaya Mumbai. 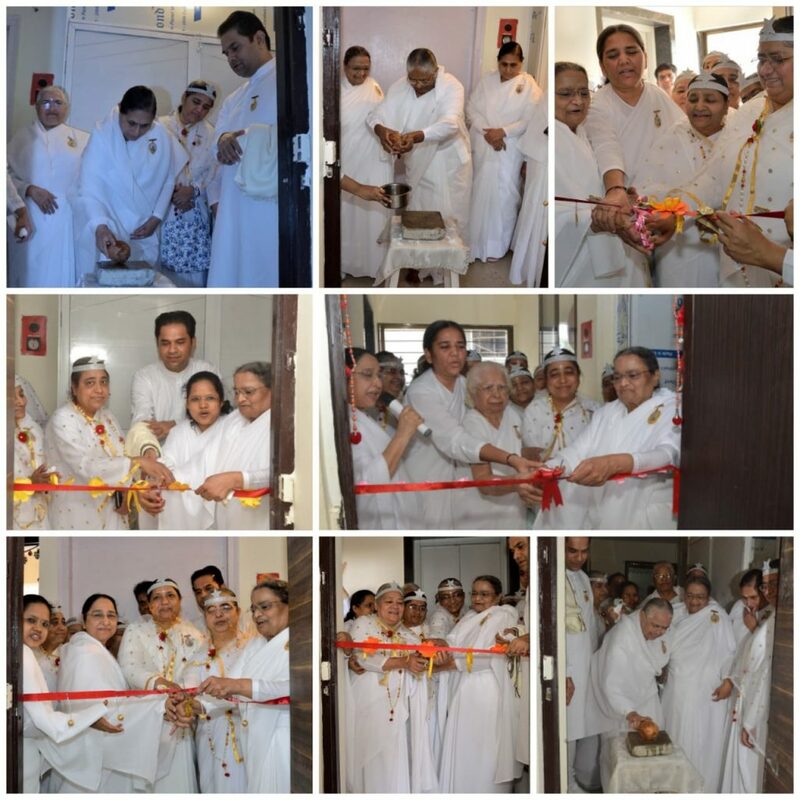 Media and PR Chief of Prajapita Brahma Kumari Ishwariya Vishwavidyalaya,(Mount Abu)Rajyogi Karunaji, Rajyogini Brahmakumari Yoginiji Head of Vile Parle sub-zone along with eminent Motivational Speaker Sister Shivani visited Brahmakumaris Ghatkopar YOG BHAVAN and inaugurated the residential premises on 25th February 2019.They were welcomed & received by Rajyogini Brahmakumari Nalini Didiji, Director of Ghatkopar sub-zone, Rajyogi Nikunjji, Rajyogini Shaku Behanji and Brahmakumari Vishnuben. 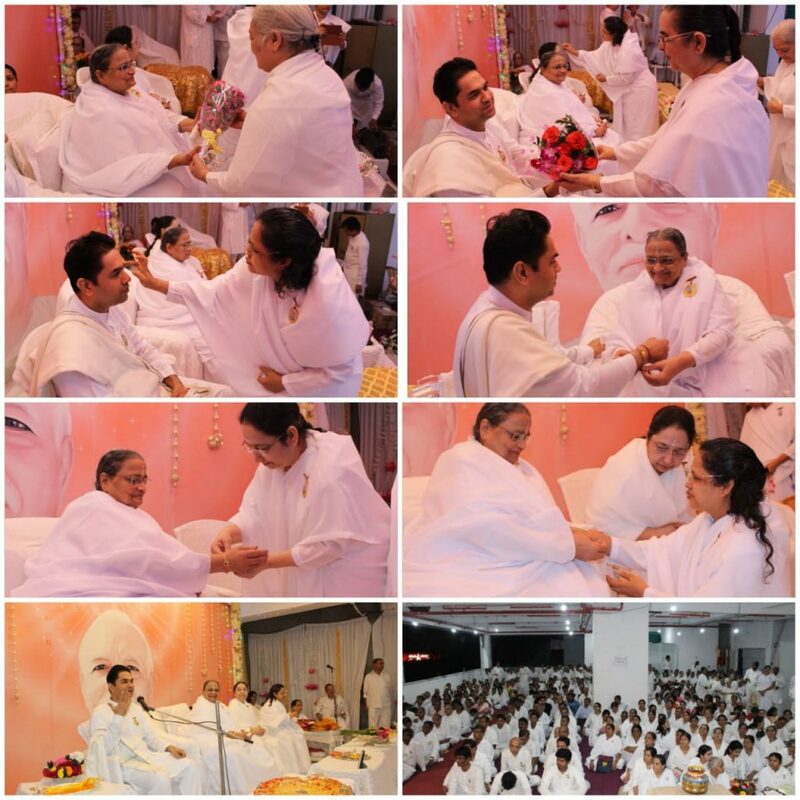 Brahmakumaris Ghatkopar sub zone have organised a programme as a tribute to the martyrs of Pulwama. 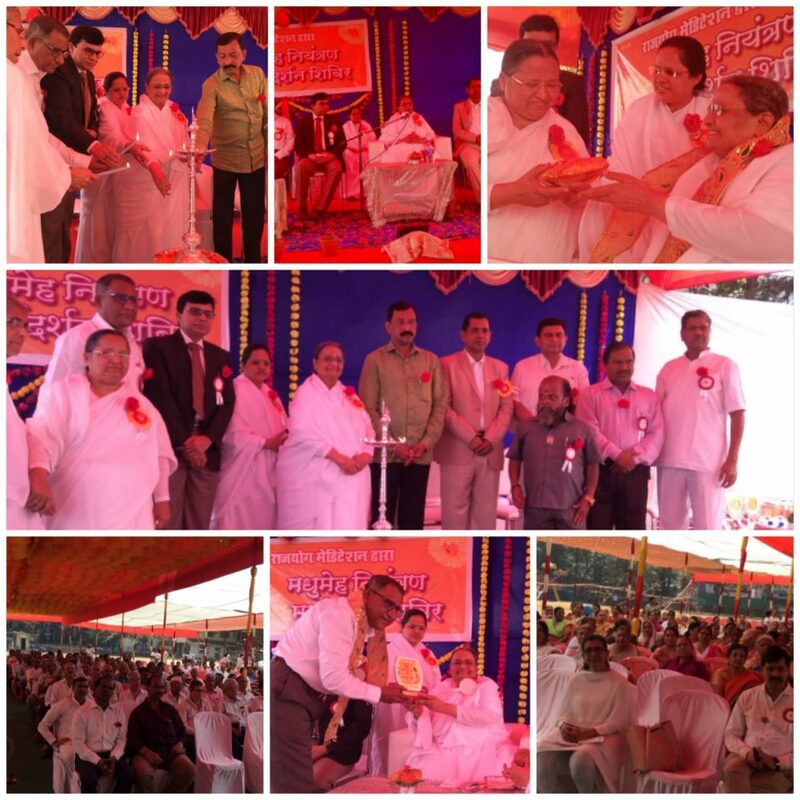 This program was held at Peace Park Acharya Atre Maidan, Pant Nagar on 23rd February 2019 in the evening from 6 to 7 pm.